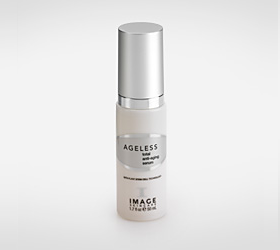 This next generation revolutionary day and night eye crème contains high concentrations of growth-factors derived from plant stem cells to protect skin cells and prevent aging effects. Apply a pea size am and pm to upper and lower eye lids. Reapply if additional hydration is needed. 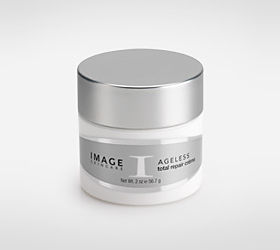 A Glycolic / Retinol, Anti-Aging night repair crème that delivers vitamins and nutrients in a time-release formula for visibly firmer skin. Works overnight to repair and resurface. 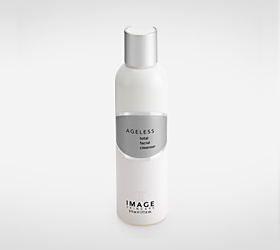 A unique cosmeceutical blend of alpha hydroxy acids in combination with apple stem cell technology. Protects skin cells against oxidative stress and combats the aging effects on the skin.